As we know our area is filled with creative people producing cool and uniqie work every day. This week we take a look at some of the makers and crats people who are big on Etsy and Instagram. If you need any ideas for Mother's Day gifts you cant go wrong supporting local and independant people. Take a look! Hannah behind Elsie’s Bow is a working Mum based in Deal, her home business is her pride and joy. The Etsy store is full of cute handmade jewelry, from Morse code bracelets to gemstone matching earrings and necklace sets. 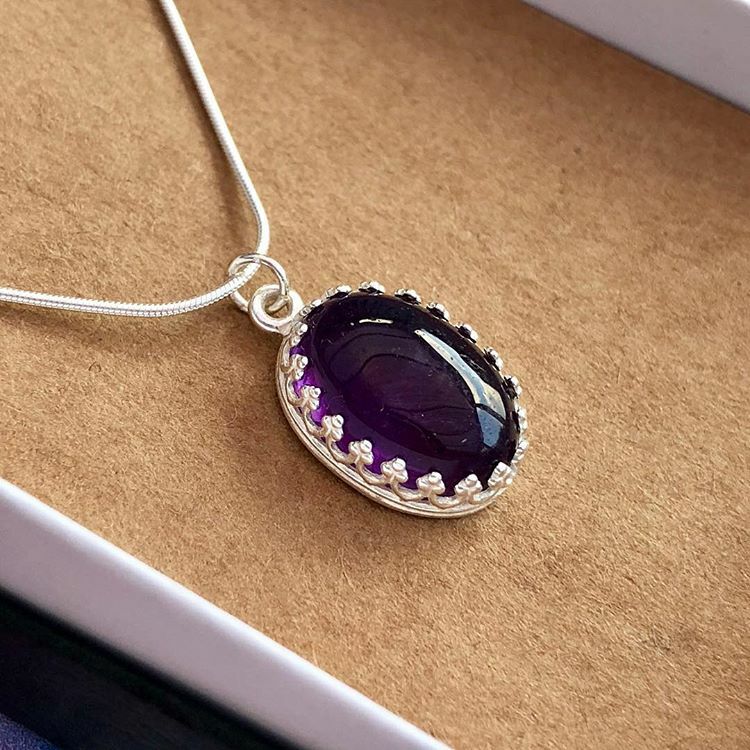 The perfect thing for an individual and unique gift for someone special. 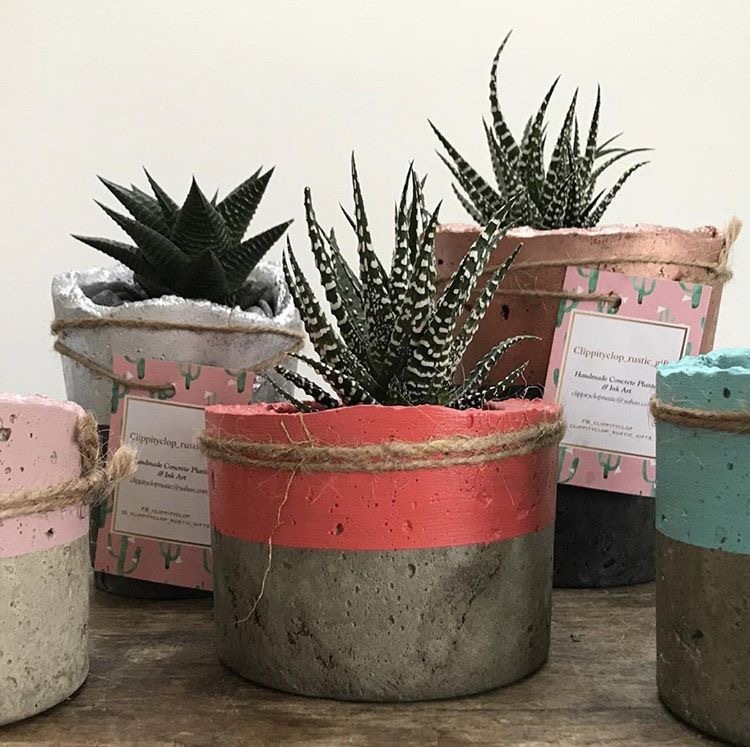 Claire creates stylish concrete planters for cacti and succulents in Herne Bay. You can also pick up concrete gifts and ink art from her shop. The planters are cool and industrial looking, the pops of colour painted on the bottom halves make them look funky and are a nice contrast with the concrete. Something a little different for the house plant loving Mum in your life. Phil makes things out of reclaimed wood, including pallets, floorboards and scaffolding planks. He uses simple joinery and carpentry that looks pleasing, as well as making for sturdy pieces. No two pieces are alike. 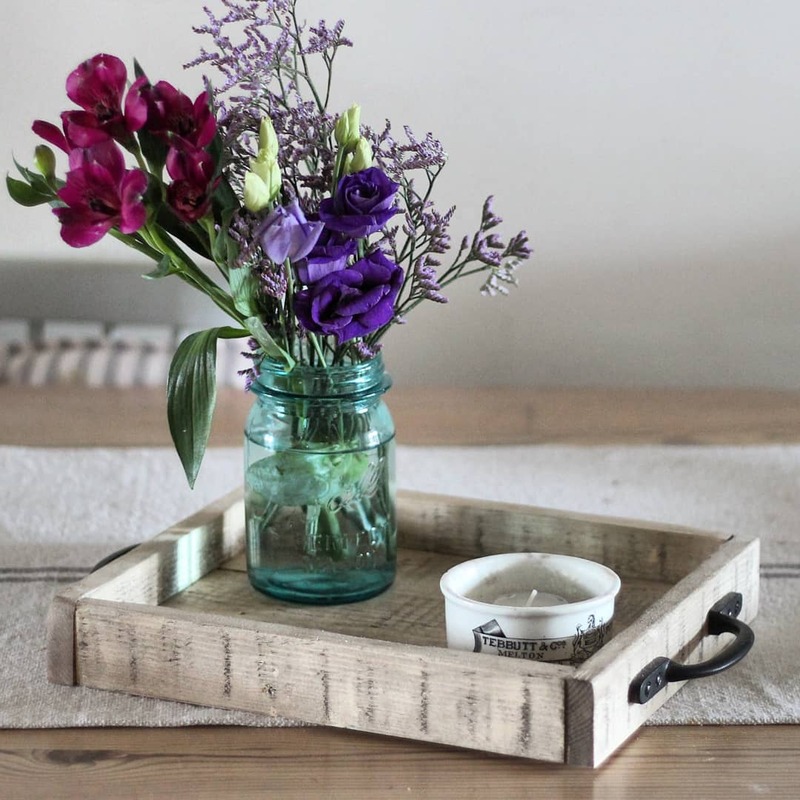 We love the rustic pieces he produces which not only look great but are functional items to have in the home. 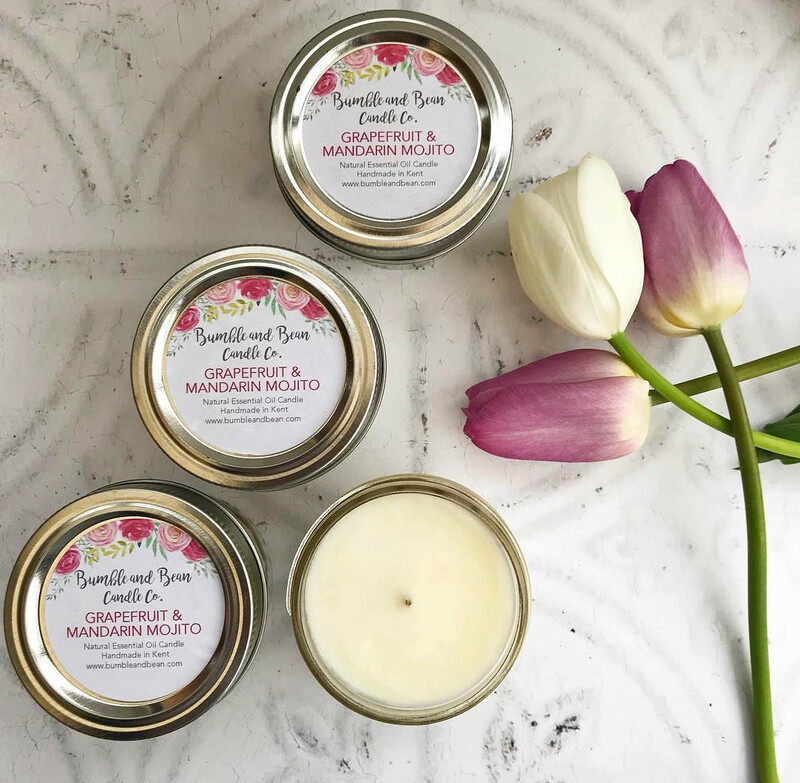 Bumble and Bean make lovely smelling things for the home. Beautiful candles, reed diffusers, wax melt boxes & car diffusers, all hand Poured in Kent. Scents range from orange and clove to linen and hibiscus, indulge Mum in some smelly treats. Natalie is a busy Mum of two from Deal who loves making memories in our seaside town. She uses felt and acrylic wool to create home decor/ accessories that trigger special memories with their colour combinations. What’s more, 10% of each sale is donated to Alzheimer's’ Research UK so you’re helping a great cause. 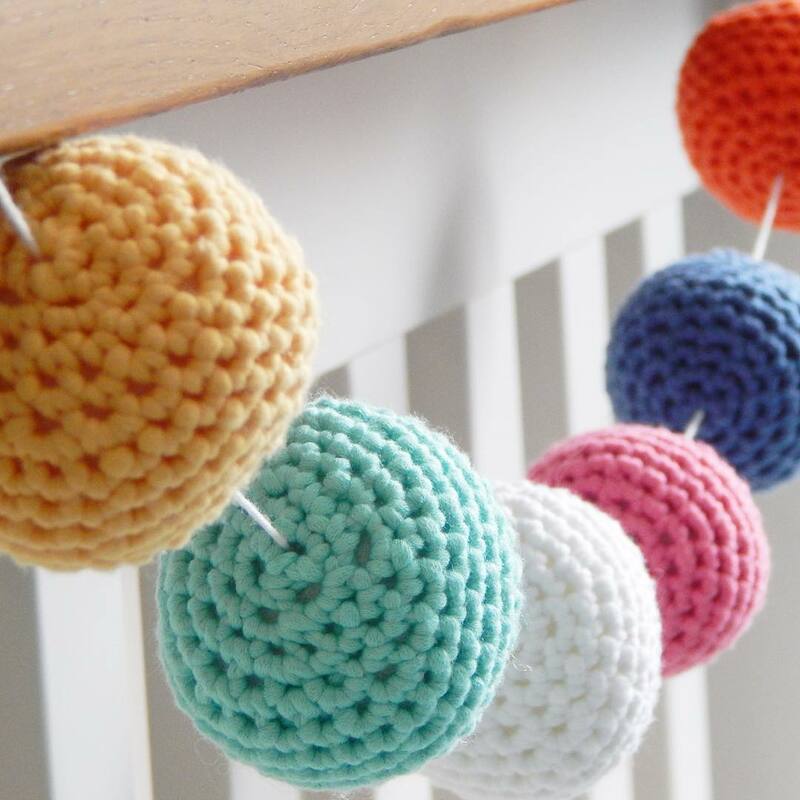 Pick up a colourful garland for the home, or a keychain to make sure those car keys are easy to find. Did you like our selection or have we missed anyone off, comment below your thoughts and suggestions.